Restricted Access is for people who are under 24 years of age and want to go for a full motorcycle licence. Or those over 24 years of age that would prefer a to ride a less powerful motorcycle. Restricted Access is the same as the Direct Access Scheme except that the full motorcycle licence that you gain is of a lower category. This means that you are limited to the size of bike that you can legally ride on the road. The training and tests are the same the only difference is the size of bike you sit the tests on. For details of the training and tests refer to the DAS page. The size of bike that you sit your tests on determines what category of licence you will gain, and this means you will be limited to riding that size of bike on your full licence. Unless you are old enough (24+ years) to do the DAS training which gives you an unlimited licence and means you can ride any size of bike. If you are 19 years old you can take the Progressive Access route and gain a full unlimited motorcycle licence at age 21, rather than wait until you are 24 years of age. For more information on this route refer to the Progressive Access page. 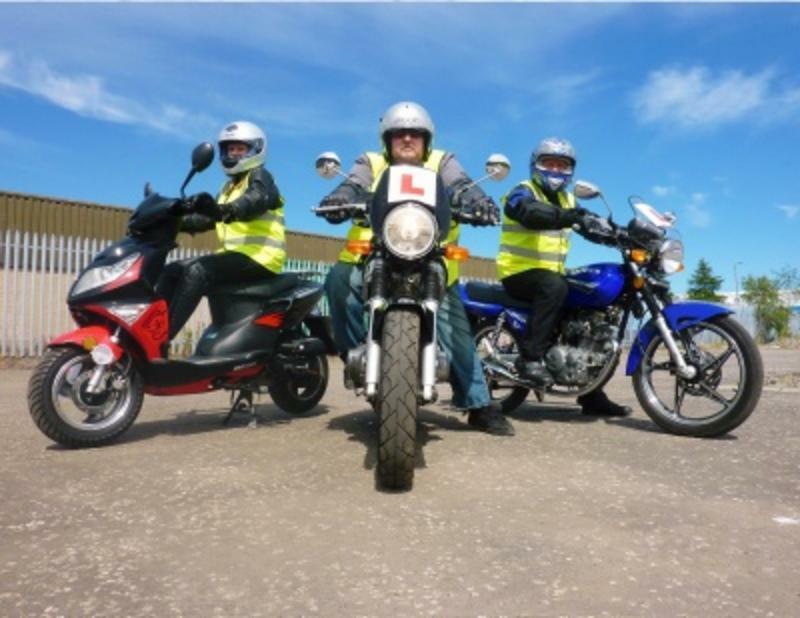 There are three tests that you will need to pass to gain a full motorcycle licence; Motorcycle Theory test, Module 1 and 2 practical tests. These are described on the DAS page. The minimum age at which you can gain a full motorcycle licence for each size of motorcycle.